The SDG 16 Development Obstacle 2019 is now open. The SDG 16 development difficulty is an effort to discover imaginative services for SDG 16 on justice. The competitors supports boys and females ages 15– 35 years to establish concepts, develop abilities and get in touch with others working towards a shared objective of reinforcing responsibility, the guideline of law and access to justice for Nigerians. 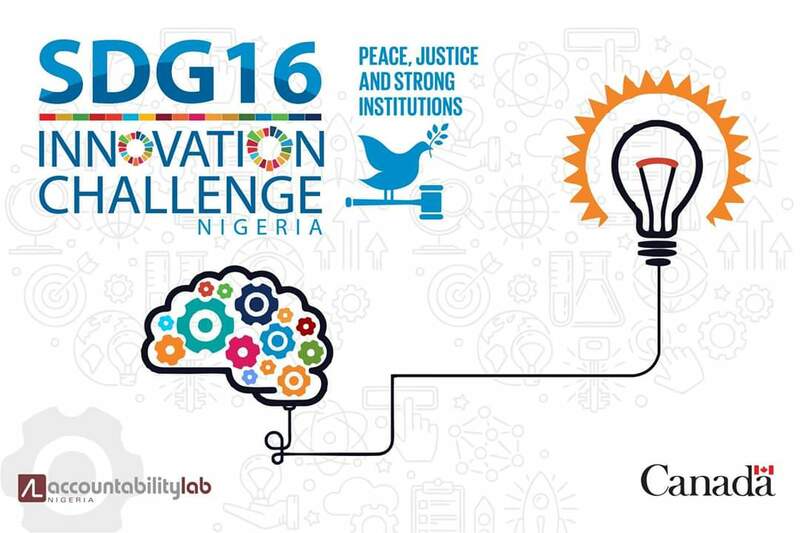 The SDG 16 Development Obstacle is hosted by the Responsibility Laboratory Nigeria and the Canadian Embassy. The SDG16 Development Competitors supports youths to create services for involvement, justice and responsibility in Nigeria. The SDG 16 development competitors concentrates on 7 thematic locations (or research study concerns). The program style is concentrated on human-centered activities which will concentrate on interesting individuals actively to cultivate a more holistic understanding of problems around responsibility, guideline of law and access to justice. How can we make certain the most susceptible individuals in Nigeria are consisted of in the procedure of advancement? How can we re-design the justice system to serve the bad? How can we reassess person feedback systems to enhance service shipment? How can youths improve business and federal government responsibility? How can we increase females’s involvement in governance? How can we make certain everybody is consisted of in discussions about the future of Nigeria? How can we support the voices of females in the guideline of law? The top 40 concepts will be welcomed to a 3 day workshop in Abuja and Lagos respectively to even more improve their ideas. The conclusion of the project will be a pitch competitors in front of a panel of judges, from which we will picked 2 winning concepts. The winners will be qualified to more establish their concepts within Responsibility Laboratory incubator; and possible funding from external partners.